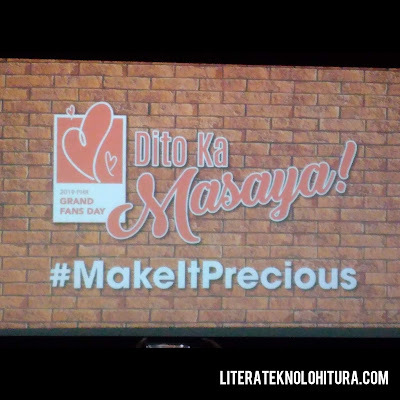 Precious Hearts Romances (PHR) has given a party to their faithful readers last March 30, 2019. 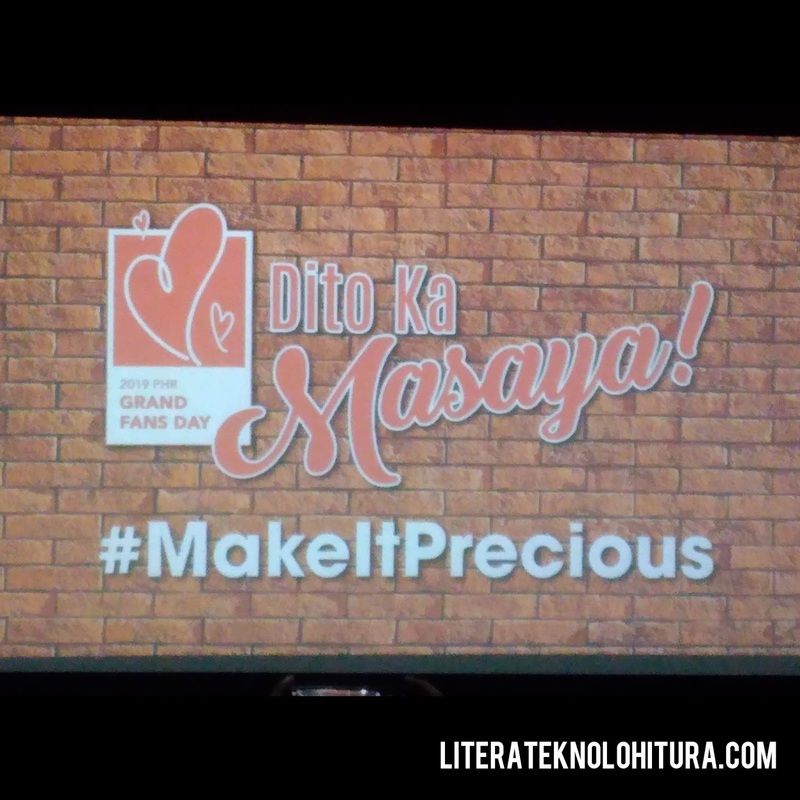 The event titled "Dito Ka Masaya Grand Fans Day 2019" forged a strong relationship with avid fans. The event brought fun activities, meet and greets, and exclusive performances. For quite a long time as far back as it began, PHR has always been committed to bringing stories that catch the Filipino's heart. Time passed, that Filipino taste develops as more youthful readers inclines toward an alternate method for storytelling. Instead of meeting the dead-end, PHR saw more opportunity. Wattpad, a mainstream online stage for authors, has given an avenue for the discovery of talented writers in the country. Since Wattpad is very diverse, PHR created Booklat, an alternative venue open for local writers, especially Gen Z and millennials. PHR has scout over these platforms to find talented writers regardless of the number of their followers or reads. With their new writers, PHR stands strong and still on the game of giving you new exciting stories that you can relate. PHR helps and guide their authors to create their new masterpiece. Yearly, PHR offers a two-day brainstorming session to generate new ideas for their writers. On top of this, their creative group are also there to give their inputs for their writer's use (eg. suggesting plots, characters, etc.). Once in a while, writers are commissioned to write them. Their writing workshops are offered at no cost to aspiring authors. From here on, PHR ensures that readers can just anticipate all the more great stories from their homegrown writers.